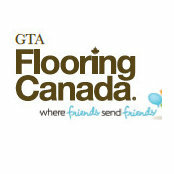 GTA Flooring Centre offers clients an uncompromising blend of top-quality service combined with industry-leading resources and material acquisition capabilities. Our commitment to service begins the moment a prospective client call us. 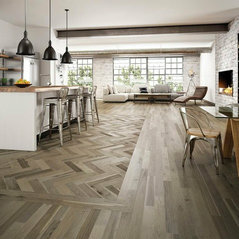 Each and every client is immediately partnered with a Sales & Design Specialist from our industry-leading team. This individual serves as the point person for every facet of the project, from estimating and design all the way through the final walk-through and billing process.